WASHINGTON – Lower costs for gas, airline tickets, new and used cars and wireless mobile phone plans kept U.S. consumer prices flat in June, evidence that inflation remains muted. The unchanged reading followed a drop of 0.1 percent in May, the Labor Department said Friday. Inflation has climbed just 1.6 percent from a year ago. That’s down sharply from February, when prices rose 2.7 percent from a year earlier. Excluding the volatile food and energy categories, prices rose 0.1 percent in June and 1.7 percent from a year earlier. As inflation has slowed, the Federal Reserve’s plans to raise interest rates once more this year and three times next year have come under greater scrutiny. The Fed typically hikes rates to ward off rising inflation, yet price gains have declined this year. Fed policymakers have lifted their benchmark short-term rate four times in the past 18 months. Federal Reserve Chair Janet Yellen hinted on Wednesday that the Fed could slow its rate hike plans if inflation continues to run below the Fed’s 2 percent target. That caused a rally in the stock markets as investors celebrated the prospect of lower interest rates for longer. Yet on Thursday, in a second day of testimony before Congress, Yellen sought to clarify those views and said it would be “premature” to conclude that inflation will remain weak. Fed officials have previously cited big drops in the cost of wireless communications plans as a temporary factor holding down prices. On Thursday, Yellen said the low unemployment rate would likely force employers to raise pay to attract and keep workers, which in turn should push up prices. The measure of wireless phone costs fell 0.8 percent in June and is down 13.2 percent in the past year. That mostly reflects new unlimited data plans. The government records additional goods or services for the same price as the equivalent of a drop in price. 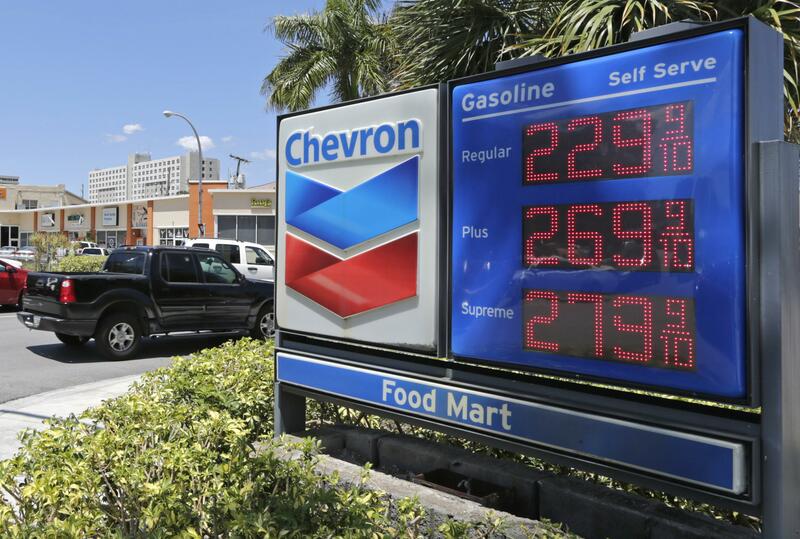 Gas prices fell 2.8 percent in June, after a 6.4 percent fall in May. Electricity costs slid 0.6 percent. Published: July 14, 2017, 11:08 a.m.